Did you know how much a natural ingredient like a BAKING SODA could be useful for you HAIR, BODY AND HEALTH? This easily available and cheap ingredient could be a simple solution to many of your problems. Let's get a quick view of the top 7 benefits of this super ingredient. 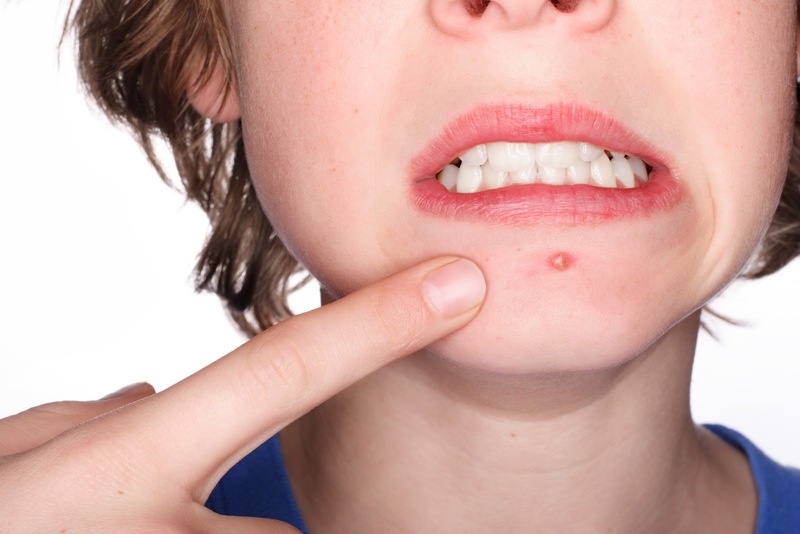 Being a teenager, I have faced a lot of acne issues and I know how frustrating it is to have an acne on your clean pretty face, especially when it pops up just before a special event or a party. Baking soda can be the simplest solution to get rid of acne as well as acne scars. You will need 1 tsp water and 1 tsp baking powder. Mix these ingredients until you get a smooth paste. Clean your face first and then apply this paste on affected areas. Just leave it for 2 3 minutes and rinse your face. It is advisable to use a moisturizer after you rinse your face. In this selfie age, you need a beautiful smile for a good picture, and for that beautiful smile, you need shinier and whiter teeth. Now you don't need chemicals. 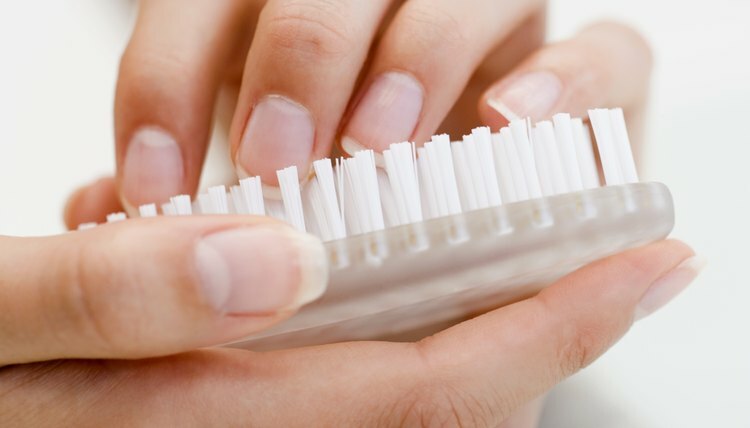 All you need to do is dampen your toothbrush with a little baking soda and gently brush your teeth and you can notice the difference. We all enjoy a day at the beach but are always bothered about the sunburns. Here's a simple solution for sunburn removal. Add 1/2 cup baking soda to your bathing water and soak yourself in the water. You can also make a mixture of baking soda and water and apply it on the sunburn directly. Hair fall is a major concern for 90% of women today. Who doesn't want long thick and shinier hair?For thick and strong hair, all you need is 3 cups water, 1 cup baking soda and 20 drops of castor oil. Mix all the 3 ingredients and store the solution in your shampoo bottle. Wet your hair and scalp and apply the solution to your entire scalp. Let it rest for 5 minutes and then rinse with water. Further condition your hair with your regular conditioner. Using a deodorant to keep away the body odor is not always advisable as it has a lot of chemicals, moreover, it also darkens your armpits. Mix 1 tsp of baking soda and 1 tsp of lemon juice to form a smooth paste. Gently apply the paste to the areas which perspire a lot. Let it rest for 15 minutes and then proceed for a shower. Baking soda neutralizes acids and bases and so it removes body odour. The heat, dirt, and pollution in the atmosphere cause a serious damage to your skin and your pores, just cleaning the face with a face wash is not sufficient in order to remove the dirt, oil and other dust particles what you need to do is deep cleanse your face and your pores with a scrub. You don't need to buy the ready-made expensive scrubs available in the market, moreover, the chemicals in the scrub can be harsh to your skin .All you need to do is make a homemade scrub by mixing 1 tsp of baking soda with your routine facial cleanser and water. Apply this paste on your face in circular motion and wash your face with regular water. You can immediately notice the freshness and softness in your skin. Who likes dirty, yellow stains on their nails? We all wish to have beautiful white, soft nails to make our hands look prettier. Instead of going to salons for expensive manicures, you can now naturally whiten your nails at home. Just mix 1 part of baking soda with 3 parts of water and apply the paste on your nails. Wash it with water after 10 min.Then apply your nail polish without worrying about yellow stains. Now that you know the amazing uses of this simple natural ingredient, Quickly GO AND GRAB the bottle of baking soda that might just be lying back there in your kitchen for years and use it to solve most of your hair, body and skin problems !! Vedika Fatnani is earning by writing this article. You can also earn by writing articles.